Maintaining a balanced diet requires a lot of research, and doing that extra bit of homework can lead to a healthier lifestyle and reduce the risk of disease. 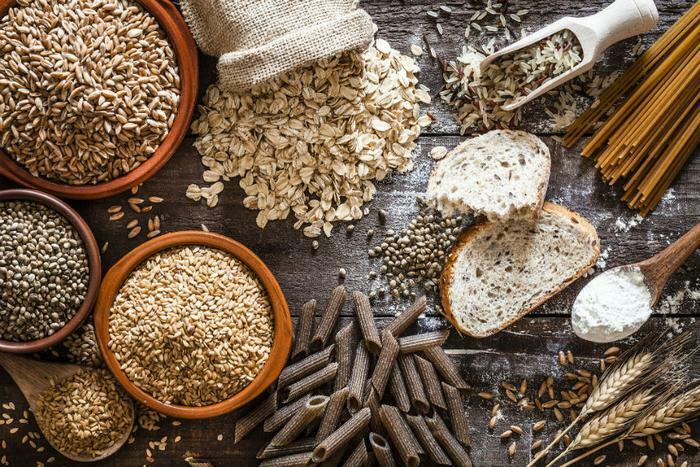 Now, researchers have found that consumers who eat more whole grains and fiber were found to be at a lower risk for non-communicable diseases. “Previous reviews and meta analyses have usually examined a single indicator of carbohydrate quality and a limited number of diseases so it has not been possible to establish which foods to recommend for protecting against a rage of conditions,” said researcher Jim Mann. The researchers evaluated 58 clinical trials that had over 4,600 participants to see the way diet affected the number of cases of various types of cancer, type 2 diabetes, cardiovascular disease, coronary heart disease, stroke, and the likelihood of early death. The more whole grains and fiber the participants incorporated into their diets, the better their health was over the long term. Eating more whole grains was found to reduce the overall risk of disease by anywhere from 13 to 33 percent, and the risk of death due to disease also decreased. The researchers found that participants who upped their whole grain consumption by 15 grams per day were less likely to develop colorectal cancer, heart disease, and type 2 diabetes. The study produced similar results when participants increased their fiber intake. Not only was an uptick in fiber consumption found to protect against both breast cancer and stroke, but adding eight grams of fiber per day was also linked to lower risks of colorectal cancer, heart disease, and type 2 diabetes. The researchers note that in the United States, most people consume around 15 grams of fiber per day, though the recommended amount is between 20-25 grams. However, the study found that eating beyond those 25 grams can be even more beneficial to consumers’ health. Though many consumers have veered toward a gluten-free diet, a recent study found that cutting gluten out completely isn’t necessarily the answer. The researchers said that eating whole grains can be very beneficial.